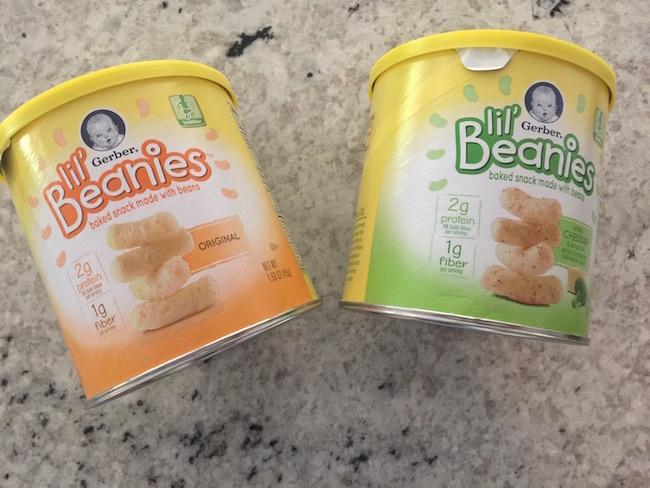 Gerber Lil’ Beanies Toddler Snack! I am always on the lookout for new snacks to take on the road with us for that “just in case” moment. 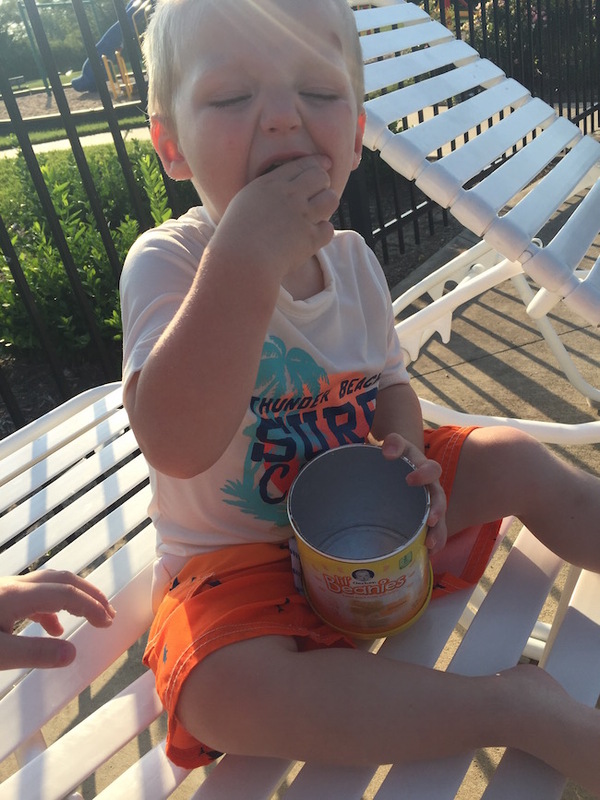 Gerber Lil’ Beanies Toddler Snack is the perfect snack to have on hand. 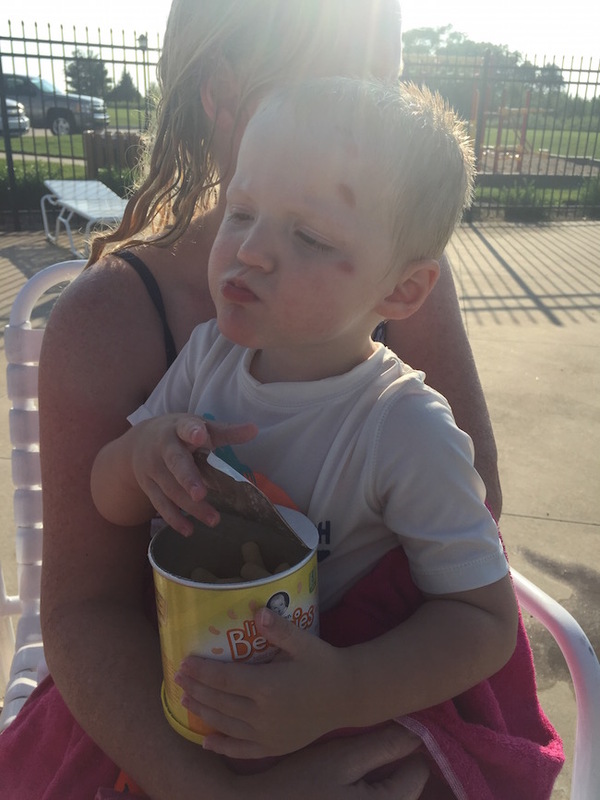 Yesterday, we headed down to the pool in the early evening, and even though Noah was enjoying the water, he had a meltdown! 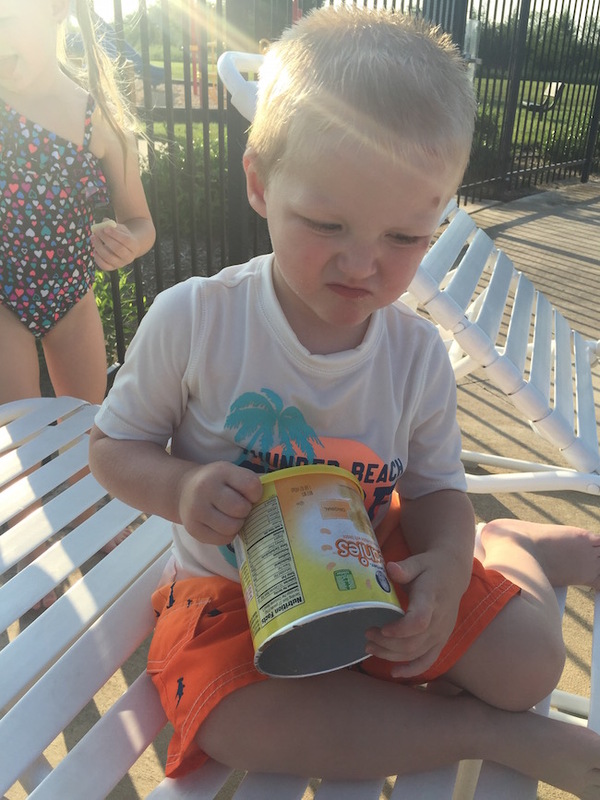 Thank goodness I had Gerber Lil’ Beanies toddler snack with us. It was the first time we tried them so I wasn’t sure how he was going to react. 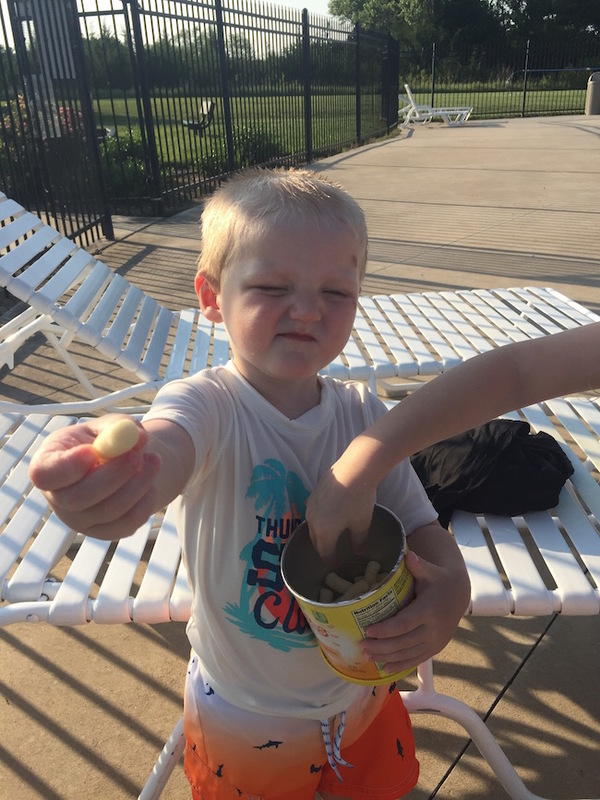 He can be a pretty picky eater just like his sister. I picked up the Original and White Cheddar & Broccoli while shopping at Walmart. 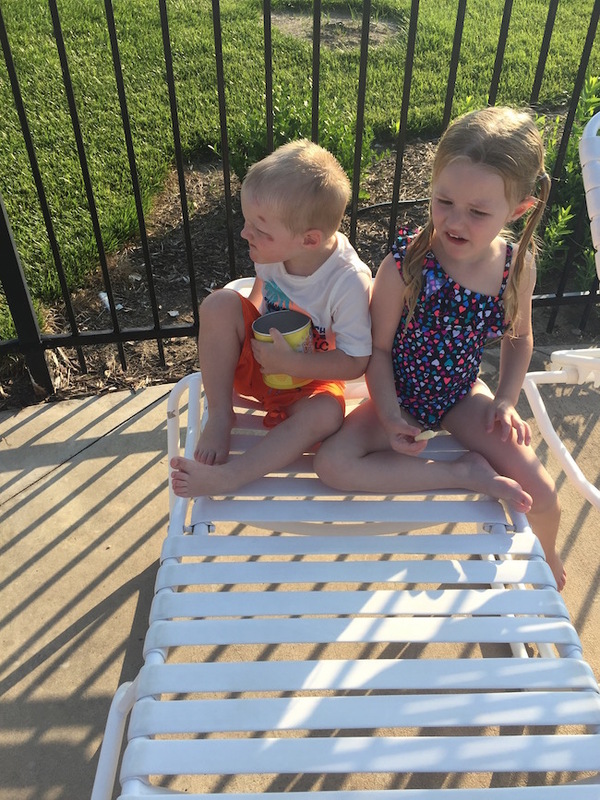 I only brought the original to the pool with us. You won’t find them in the food aisles though, they are located in the baby and toddler section. 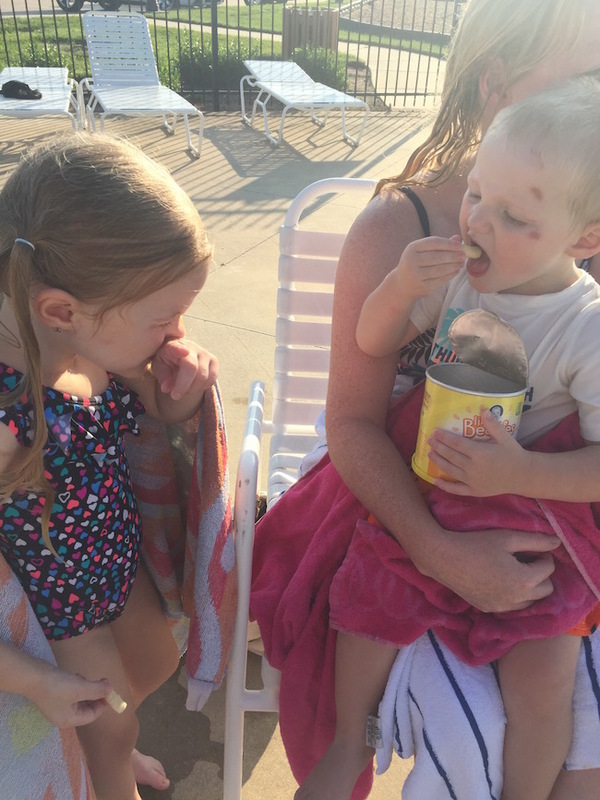 The kid’s liked them so much that they ended up eating the entire can. 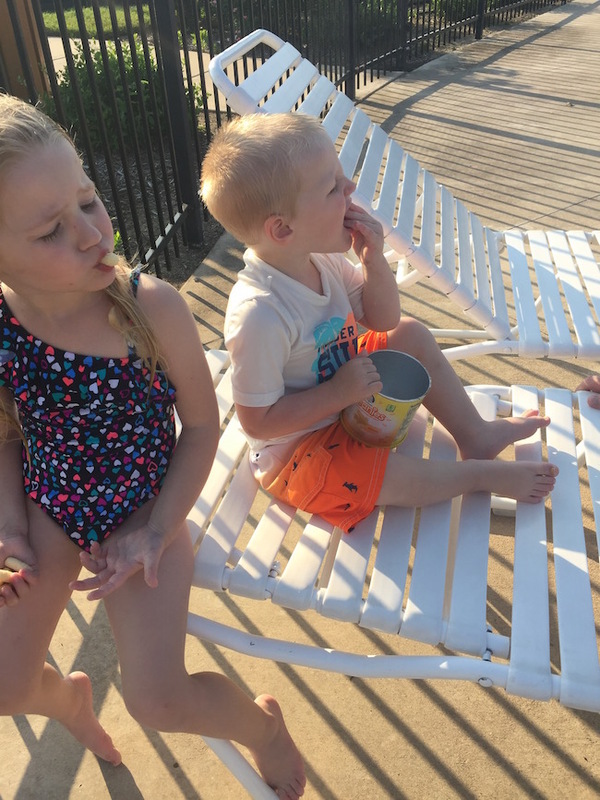 I guess they aren’t just snacks for toddlers because they were pretty good (if I do say so myself.) 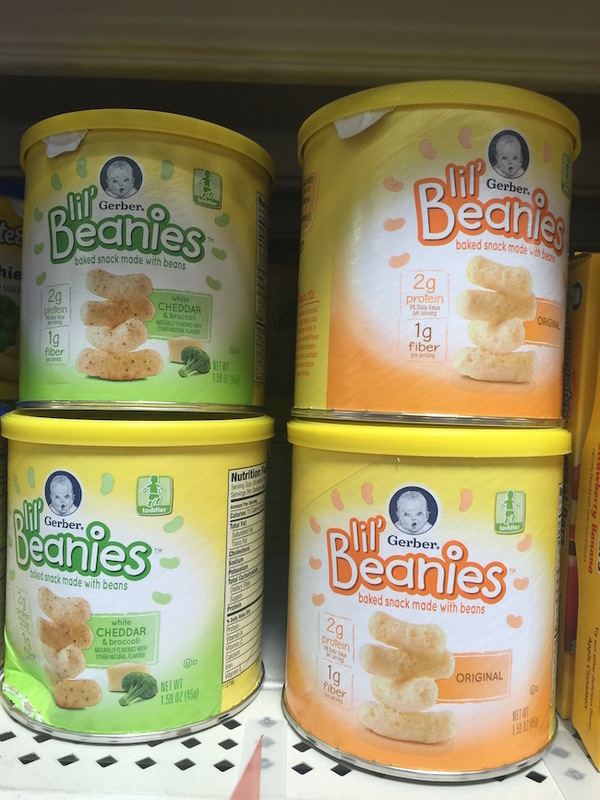 🙂 Lil’ Beanies (TM) are made from the goodness of navy beans and deliver 2 grams of protein (9% Daily Value), 1 gram of fiber and 10% Daily Value of Vitamin E per serving. I don’t mind them eating healthy snacks that are baked, not made with genetically engineered (GM) ingredients, and are naturally flavored! 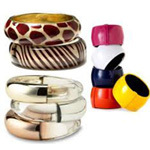 Which would be your toddler’s favorite? Original or White Cheddar & Broccoli?